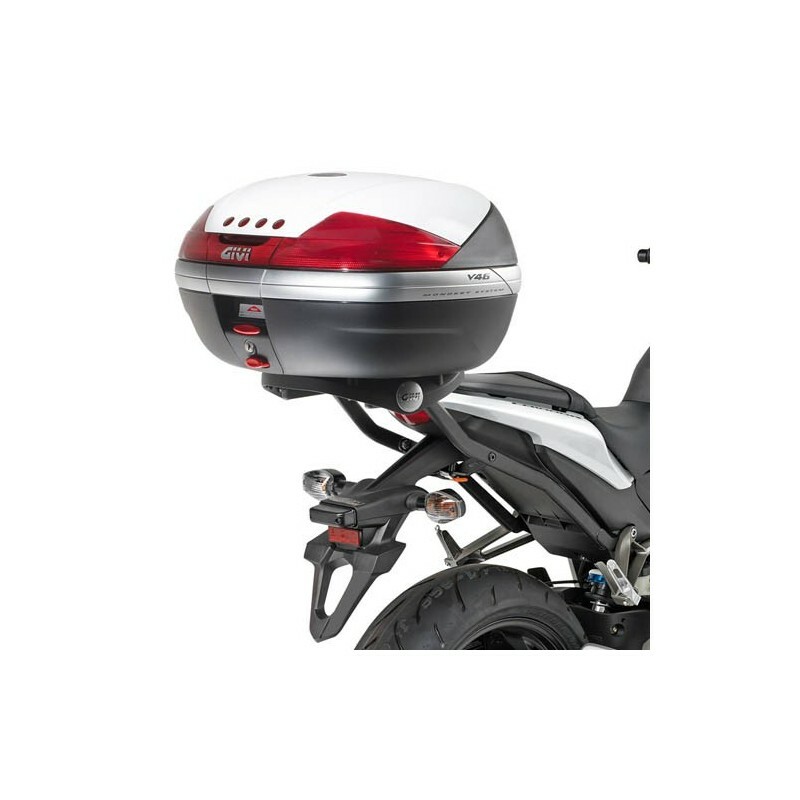 Givi top-box rack to install a Givi top-case on your CB1000R. A special plate is necessary to attach the top-case to this support. You can choose it here as an option. 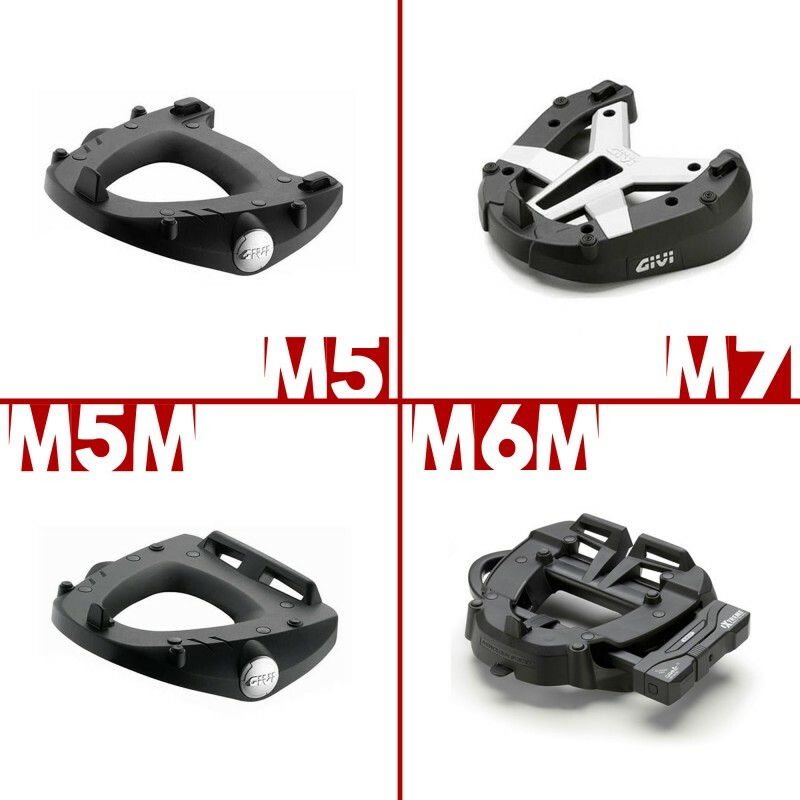 For Monolock top-box, choose a M5M (standard) or M6M (with U-lock rack). For Monokey top-box, choose a M5 (standard) or M7 (design with hubcap when the top-case is removed).